Last week, we looked at the liturgical ministries of altar server and acolyte. Altar service is a ministry that is open to all, whilst adult men can choose to serve as instituted acolytes. Acolytes have some exclusive responsibilities. On the other hand, other duties can be carried out by altar servers if acolytes are not present, or if the number of acolytes at the Mass is so few that it is not possible for them to carry out all their duties effectively; especially given that they may need to attend to several matters at once. For example, the acolyte may take responsibility for carrying the cross in processions. It is their role to be the first point of assistance to the priest and deacon during Mass, particularly by ensuring that the liturgical books such as the Missal are presented to the priest or deacon for them to follow. He also assists the priest with the incense at the preparation of the gifts, should it be used. It is typically the role of the acolyte to prepare the altar for the Liturgy of the Eucharist if a deacon is not present. Furthermore, if a deacon is not present, the acolyte can assist the priest with the purification of the sacred vessels after communion. This is one duty of the acolyte that cannot be delegated to other lay ministers. Often during Mass, you will see the altar servers assist with several of the duties I have outlined above. 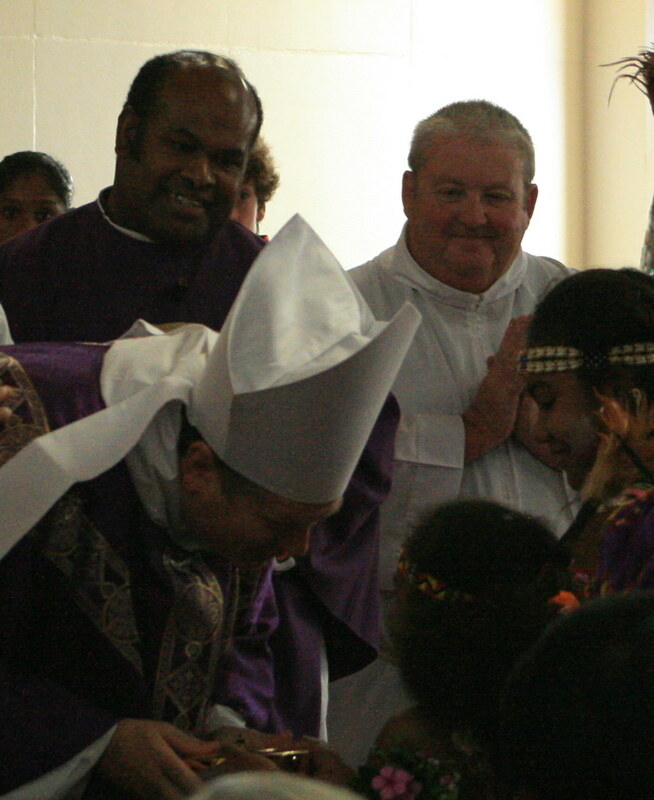 Again, this is to be expected as at Wentworthville we have only one active acolyte. It becomes necessary, then, for altar servers to take on these additional duties to assist the priest and the assembly and ensure the Mass is celebrated in a fitting manner. We are now into the month of October. The last month has been a wonderful time of celebration, as more than fifty of our young parishioners completed their sacramental initiation into the Catholic Church. Altar Servers. The time to register to participate in this ministry is now. We wish to begin the process of forming and training our servers once the school holidays have concluded. Remember to visit the display in the parish centre, complete a form and place it in the box provided. This ministry is open to any male or female parishioner who has been fully initiated into the Catholic Church (i.e., has received the sacraments of baptism, confirmation and communion). Saturday 25 October at 9:30 a.m., or Tuesday 28 October at 7:30 p.m.
Saturday 1 November at 9:30 a.m., or Tuesday 4 November at 7:30 p.m.